I hope you have been enjoying the Playful Preschool series. If you have missed anything, just follow the hashtag #playfulpreschool across social media and you can catch up. This week’s theme is dinosaurs. The Sugar Snaps love dinosaurs so it was not hard to pique their interest. We have Fall gourds throughout the house. When I looked at one of them, it reminded me of a dinosaur head. So, we added some google eyes and craft foam using white glue and it was easily transformed. If you want to have a more robust dino-gourd, I would suggest using a hot glue gun. The Sugar Snaps are fascinated with the notion of hide and seek and love to find things that are lost. I decided to combine their excitement about finding things with their love of dinosaurs and do a nature walk to find hidden ‘dinosaur eggs.’ The gourds were perfect pretend dinosaur eggs. As soon as The Sugar Snaps found out what we were doing, they were immediately excited about the idea of being explorers on a hunt for dinosaur eggs. This activity is great for preschoolers as part of a dinosaur learning series or it would make a great dinosaur birthday party game. 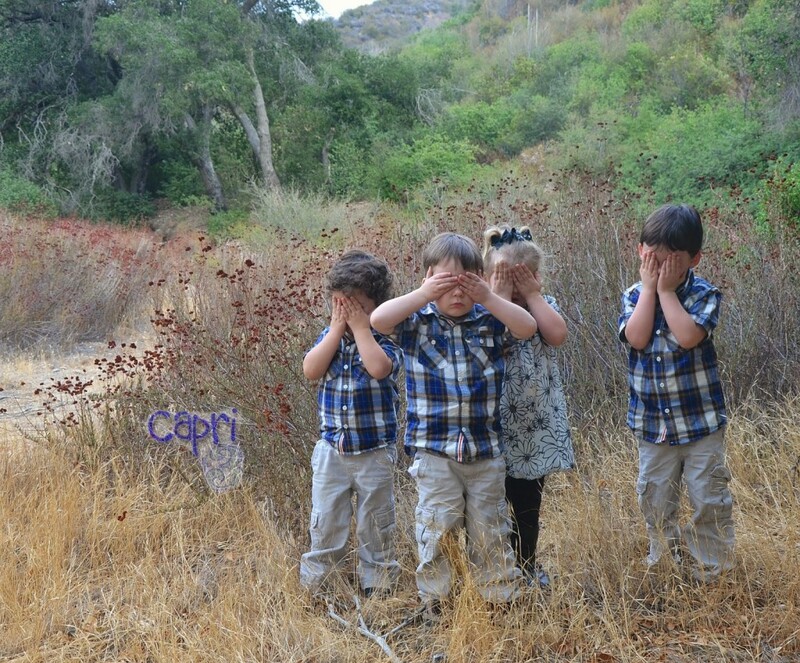 First, we had them hide their eyes and count to ten as we hid the ‘eggs’ nearby. They had a really hard time not peeking. So, we changed it so that I would sneak ahead and hide the ‘eggs’ and Greg and the Sugar Snaps would catch up to find them. They each took turns being the leader. We gave the Sugar Snaps a limit on how many ‘eggs’ they could find so they each found equal amounts. At first we hid them in plain sight, and then varied the degree of difficulty. 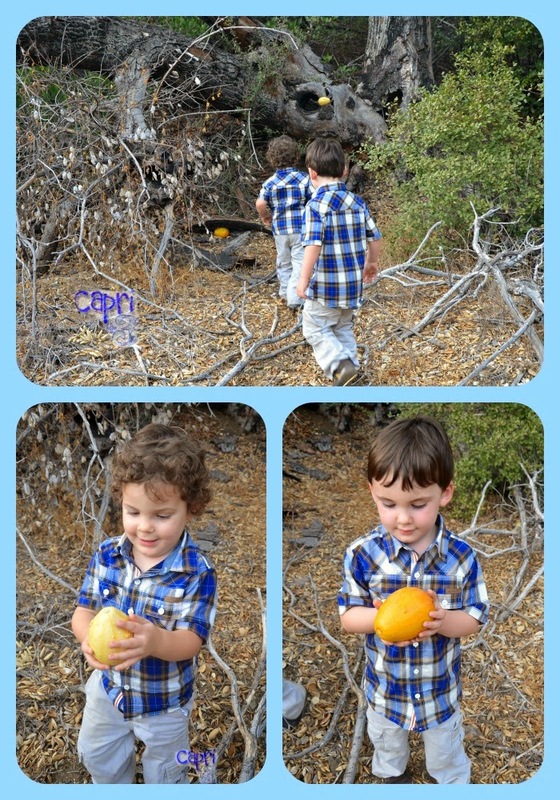 Their expressions captured how pleased they were when they found the ‘eggs.’ They asked us to hide them again and again. We discussed how dinosaurs are extinct and no longer live on the Earth. They reminded us that they have seen dinosaur bones at the museum. We discussed how that is all that is left of the dinosaurs and the fossils give scientists clues as to what the dinosaurs looked like, how they lived and what they ate. 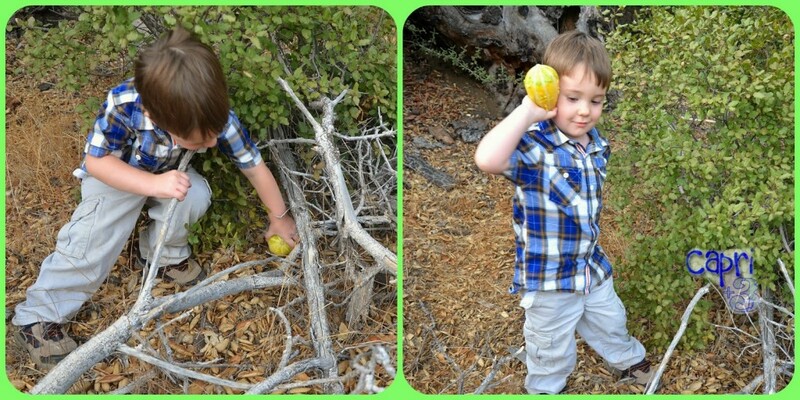 The dinosaur egg hunt was a fun and easy game. If you have a child who loves dinosaurs, I suggest giving this a try. 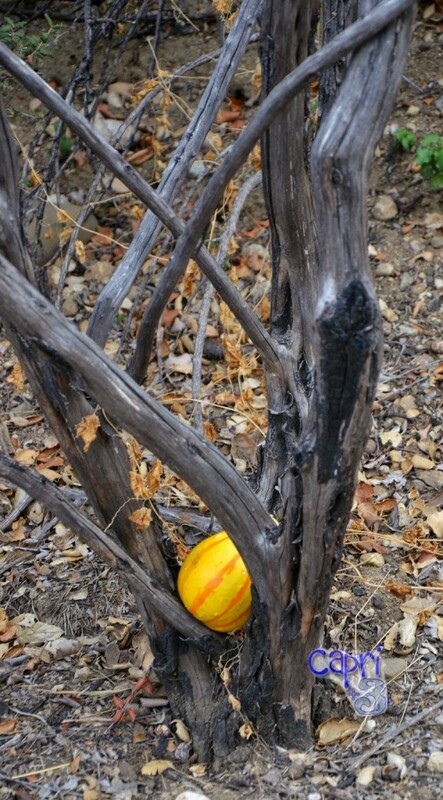 If you don’t have gourds, use balls or something else you have at home. The key is having them use their imagination and preschoolers are great at that! For more dinosaur learning activities, please check out all the dinosaur posts in the Playful Preschool series. They are soooo cute! I love how you took an object and put your spin on it for a great movement game outdoors! This is BRILLIANTLY creative! What an awesome and inventive way to use what you already have! We'll be doing this today! We had so much fun. 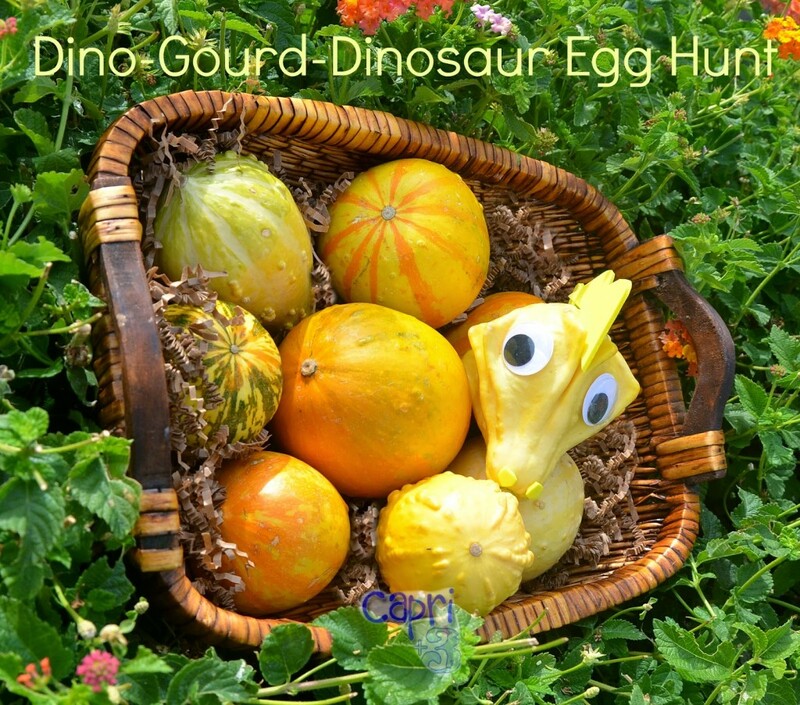 I love that they could really imagine the gourds to be dinosaur eggs at this age. They really got into the spirit! I hope you enjoy trying it out. What a fun idea! Off to start collecting gourds! If you don't have gourds, you can substitute for something you already have. I love how children can use their imaginations to make just about anything transform into dinosaur eggs! Fantastic idea! My son would enjoy this so much. What a great idea! I'm going to pin this for an idea when my son gets a little older. And, they are just so adorable too! I hope your son has fun trying it out some time. I hope your son has fun with this activity some day. He is lucky to have a Mama who is pinning and ready to engage him in fun activities now and later! That is such a cute idea! My little ones would so love that! Very inspiring. My little girls would have a blast. I definitely have to try this with my family. Thank you Penny Pinching Peach. I hope they get the chance to try it some time. It is fun and easy. I think your girls would have so much fun with this too. Enjoy. Such an awesome idea! Definitely something to try during school holidays. Ooh so cute! Must get gourds this week 🙂 Thanks for the post! That's a great idea to try this for the school holidays. It would keep children active while having fun. I've always loved gourds. There is something about them that captures the Fall season. What a great way to get them outdoors and moving. I along like that you took what you had on hand and made it completely new for them, I'm all about reusing. I love that gourds are really robust. After the activity, they went back to being decorative gourds in the house. I think they may want them to become dinosaur eggs again soon though! Fantastic activity – I need to start collecting or growing gourds to do this and how cute are your kids they make me smile every week. I haven't tried growing gourds yet. That would be so fun to see what shapes emerged! Super cute idea! And not too hard to pull off. Thanks for sharing! It is always great when something is easy! We are all busy as parents, and an easy activity is fantastic! This is a fantastic Idea!! 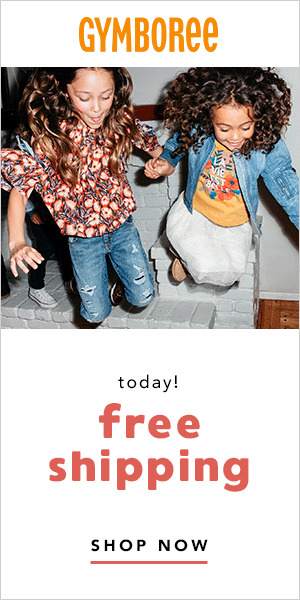 Perfect for the season, to keep the kids moving, and getting some fresh air! I think our whole family liked getting moving and getting fresh air. It was nice to go on a hike/nature walk. Oh my goodness this looks like so much fun. We might need to do this later this week! Great job getting them to play outside!!! They do love going on hikes and nature walks. I hope you get the chance to give it a try. I totally loved this idea and I so much love the Dino-Gourds too. Your kids are so adorable. Hats off to your creativity. We had fun seeing how excited they got. What a great scavenger hunt for the October Dinosaur Theme! I'll bet the kids had a blast searching and finding all the gourds! They really enjoyed it. I think we will do it again soon. It adds an element of excitement to a nature walk.